2019 Board of Directors Highlights the Cross-industry Nature of the Council. United States. 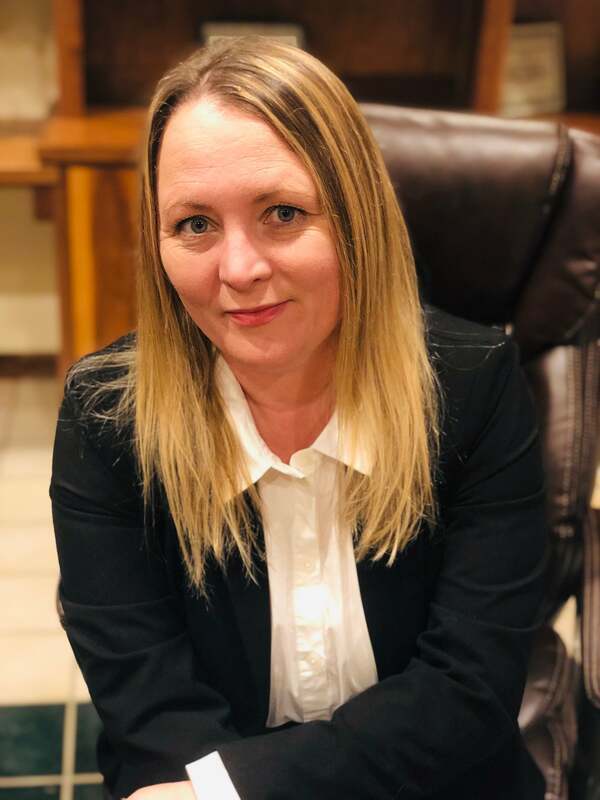 February 15, 2019 – Remanufacturing Industries Council (RIC), the unified voice for a global remanufacturing audience, announces the election of Sharla Holladay, Co-owner of Best Beverage to the Board of Directors. Holladay will represent the restaurant equipment remanufacturing industry on the RIC Board of Directors. Holladay has worked on remanufacturing standards in the Foodservice sector since 1999. In addition to Holladay, the following RIC Board members were reelected to new terms: Vaughn Henson, General Manager, SRC Logistics; Nabil Nasr, CEO, REMADE Institute & Associate Provost and Director, Golisano Institute for Sustainability, Rochester Institute of Technology; Jeffrey Stukenborg: Chief Engineer, Reman, WABCO Reman Solutions; and Todd Wieland, Director of Engineering – New & ReCon Parts Manufacturing, Cummins, Inc.
RIC welcomes Sharla Holladay and looks forward to the additional perspective and expertise she will bring from the restaurant equipment remanufacturing industry. Our returning Directors will continue their support and guidance as we proactively confront the challenges that exist for the remanufacturing industry. or contact Jenn Brake at jbrake@RemanCouncil.org or 585-380-8041.
organization for the global recognition of the value of remanufactured goods and the creator of the ANSI standard RIC001.1-2016: Specifications for the Process of Remanufacturing.